Chlidren above the age of 12 are welcome. Each night there are evening performances for guests to enjoy. 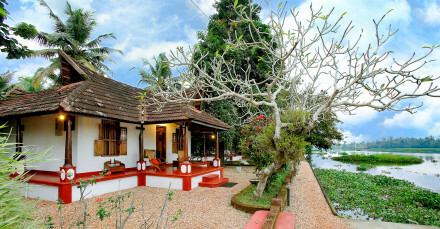 Kicking back and relaxing on the Keralan backwaters is why guests stay on The Oberoi Vrinda. Either embark on a food tour or take part in a cooking class. Visit the iconic Chinese fishing nets for a mandatory Keralan photo opportunity. 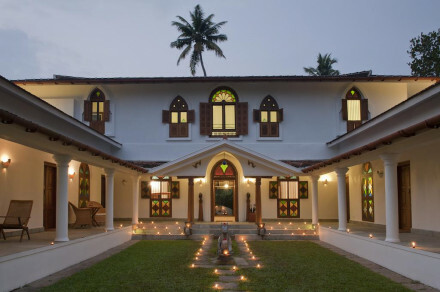 The historic Mattancherry Palace houses an excellent Indian art collection. 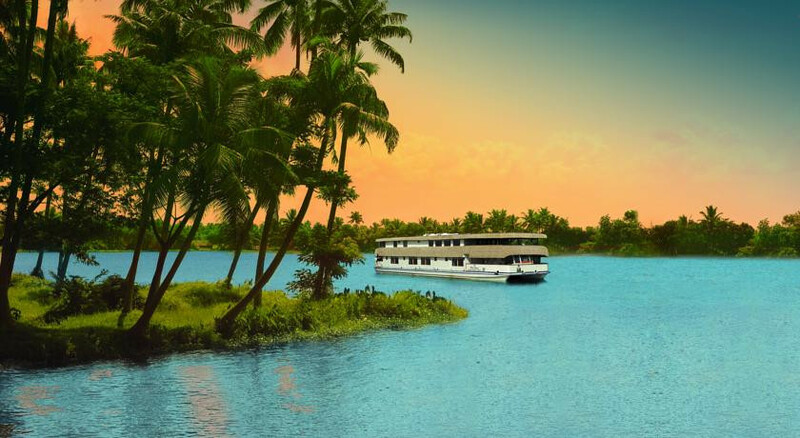 Life has a different pace on board this houseboat as you watch the world go by. Located on the Vembanand Lake.